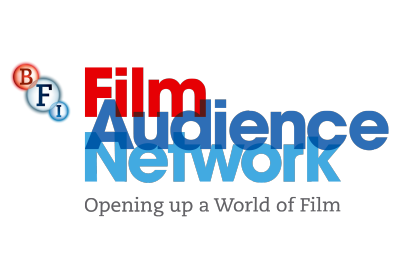 Back in 2015, Mike Tweddle brought his first feature film Damaged Goods to Keswick Film Club. Made on a tiny budget, it impressed us with its narrative and style. That was enough for us to jump at the chance to show Mike's second feature at this year's KFF. 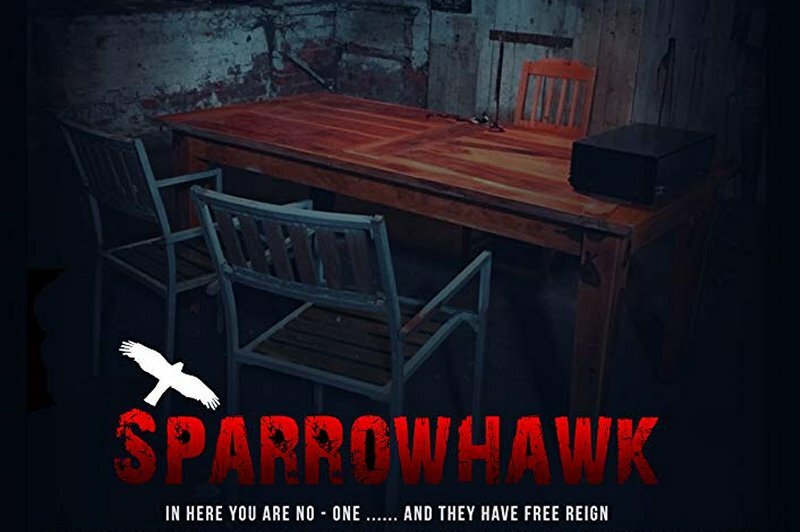 Filmed over 2 weeks in a single location, Sparrowhawk is a tense interrogation thriller, with a new plot twist as each of the seven characters are introduced. For such a small budget, the cinematography is wonderful. It’s sharp, it’s dark and sets the tone just right. It’s what you’re after with an independent thriller.